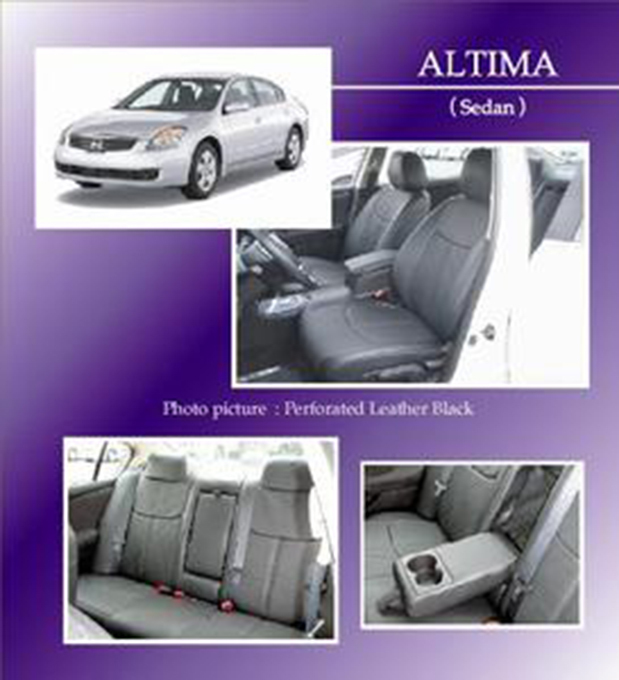 The Nissan Altima is a popular little car, and owners can make their car stand out by adding Nissan Altima accessories and parts. Some of these have proven to be very popular, while others are still in the early stages of acceptance. Nothing changes the appearance of the car like a body kit.